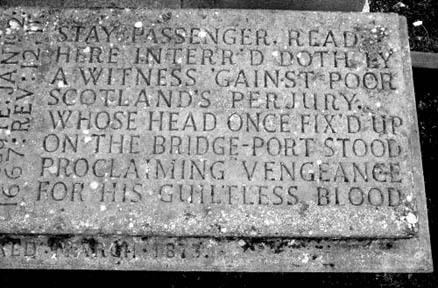 Hackstone for example, were executed at the Mercat Cross. to sever the limbs at the joints, leaving the torso intact for burial. 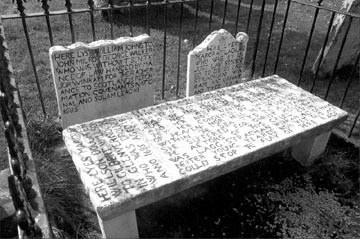 in The Martyr Graves of Scotland quotes the Court`s judgment..
within this realm in time comming. 1. 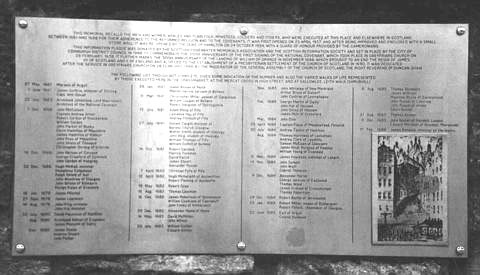 The plate bearing the names of those executed in the Grassmarket. and exhibition in their home towns. beneath. The heads would often remain above the gates for many years. Colquhoun, Mungo Kaip, Ralph Shiells, John Wodrow; and John Wilson. `kid` sacrificed, but I seldom or never heard of a ` King` made sacrifice. `seized off her knees, reading her bible` because she was Presbyterian. her thin grey hair beneath. 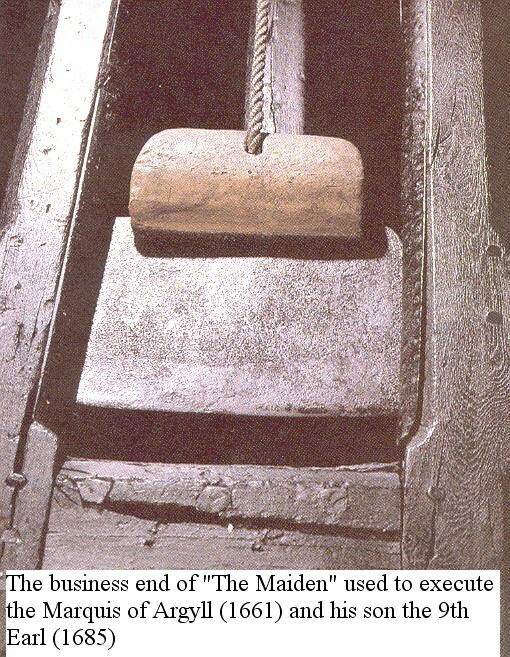 was withdrawn from use, over 150 people were executed on the maiden. steel blade which made no mistake when it fell. 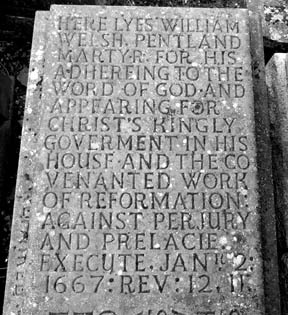 son, the 9th Earl, who was executed 30 June 1685.
taken to the Cannongate Tolbooth. for display and warning to others. disembowelled body was taken down by friends after a couple of months. 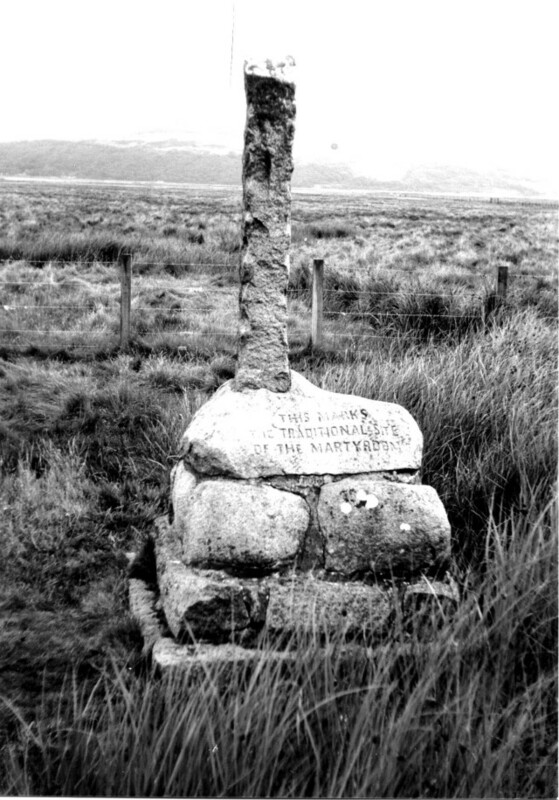 was the scene of the execution of friends, James Smith and John Wharry. it the thing to do at the time.